Google.org is looking to slash the number of students around the world who have no basic math or reading skills, estimated by UNESCO to be around 130 million individuals. 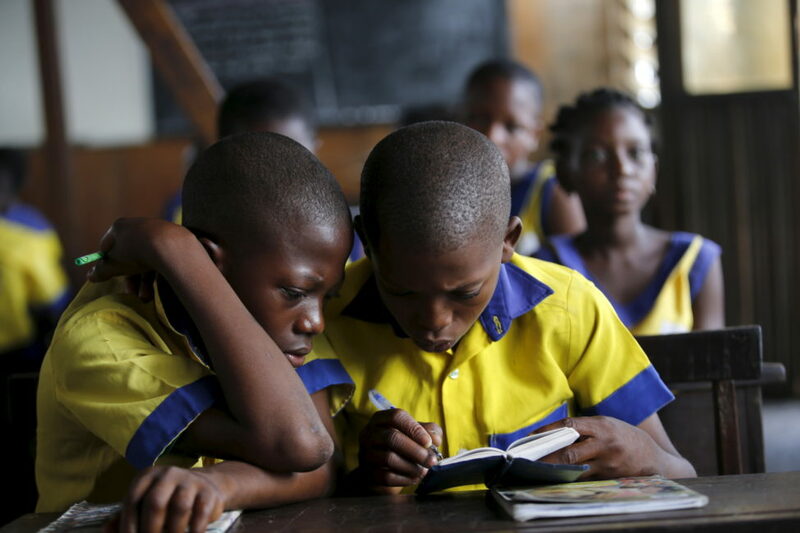 Google.org plans to grant $50 million to nonprofit groups in the next two years to help them leverage technology to improve education in developing countries. So far, nine organizations working in 20 countries will receive grants this year. The U.S. Department of Homeland Security unveiled new restrictions today that would require travelers arriving from eight countries subject to a travel ban to check in electronic gadgets larger than a smartphone with their luggage. The eight countries are Egypt, Jordan, Kuwait, Morocco, Qatar, Saudi Arabia, Turkey, and the United Arab Emirates. But writer Thomas Fox-Brewster argues against the move for a variety of reasons, not the least of which is that it does nothing to thwart terrorists based in Europe or other parts of the world not included in the travel ban. Writer Alex Davies suggests the move makes sense and might be a response to a specific threat. “Smart cities” are taking shape in some of the world’s biggest urban centers, with Internet of Things (IoT) technologies adding connectivity, sensors, cameras and massive data collection. The technology is making traffic and light signals on intersections smarter and more adaptive, for example, and in some cases alerting first responders to emergencies as they occur. But the security of this network of connectivity and the privacy of harvested user data remain a major challenge.